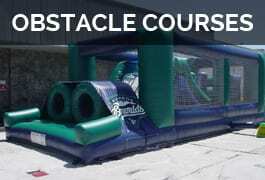 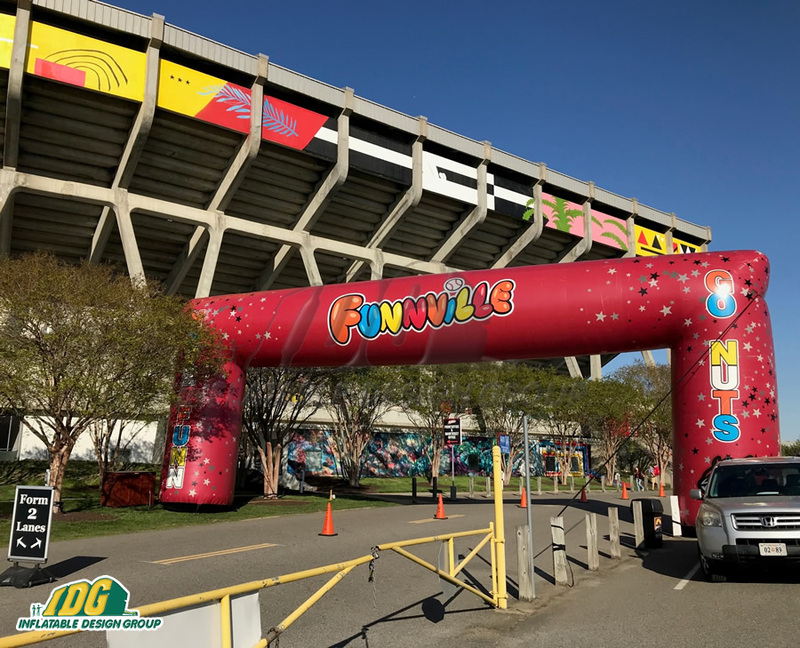 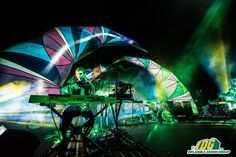 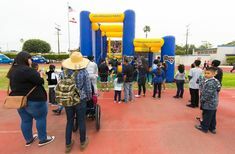 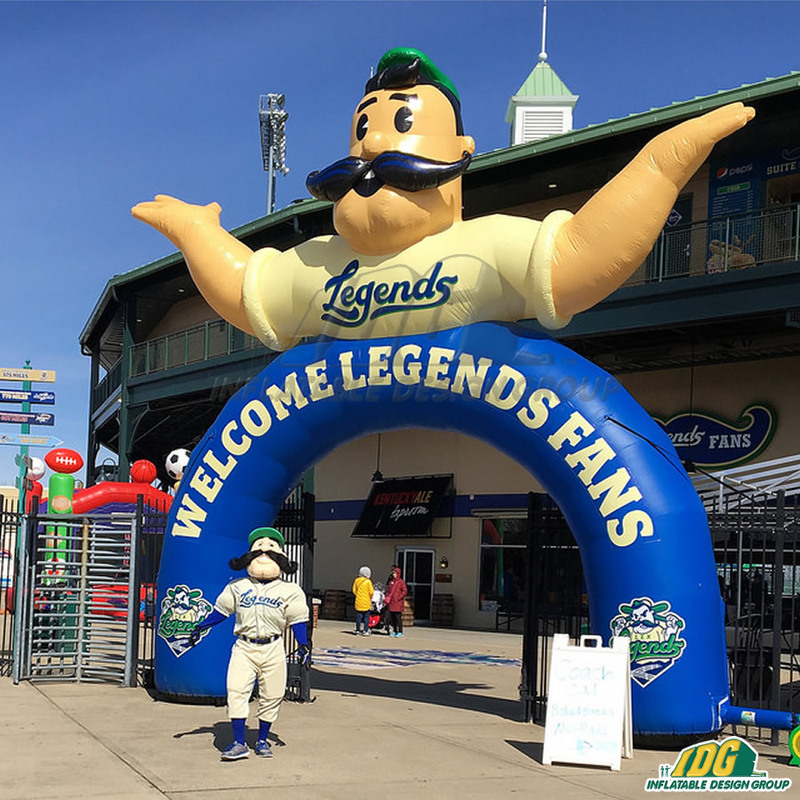 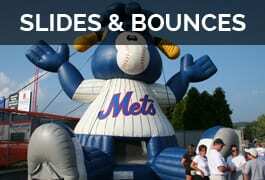 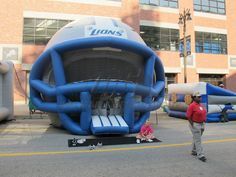 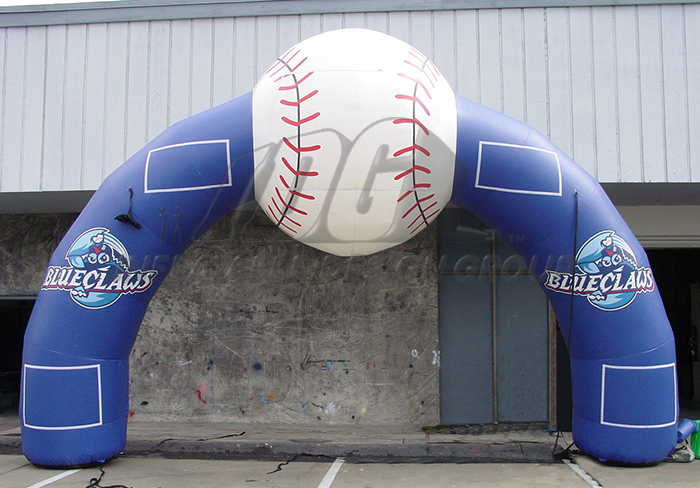 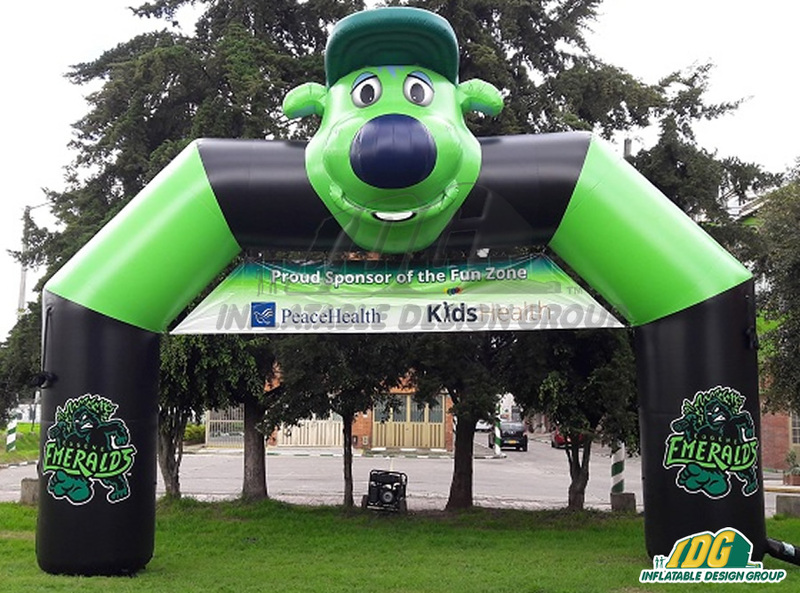 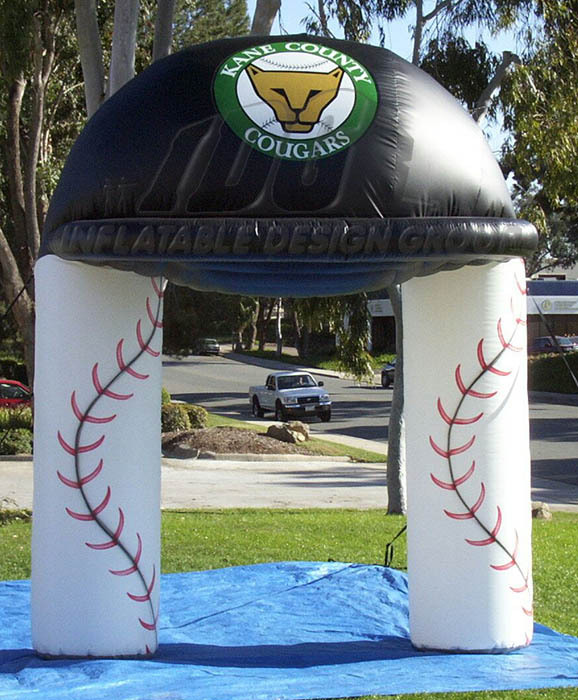 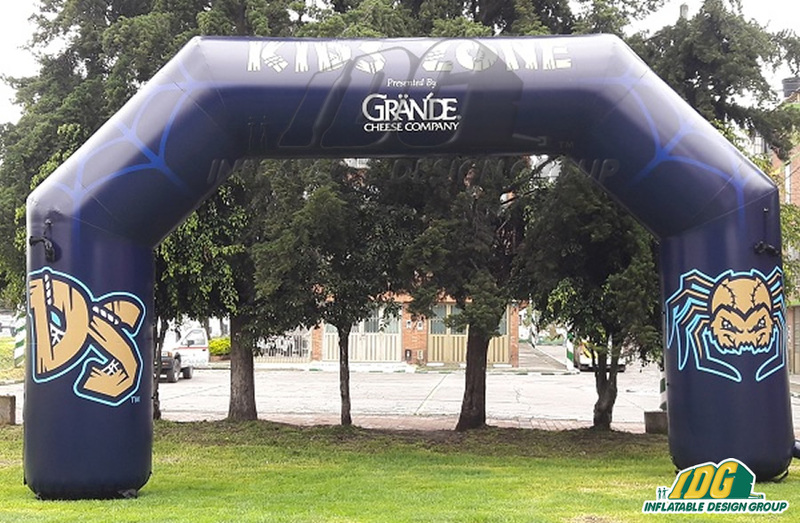 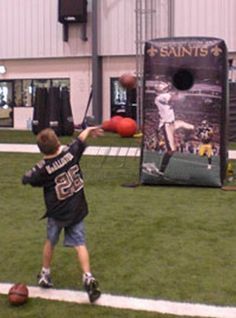 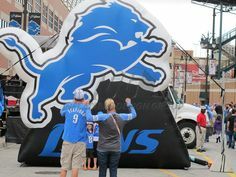 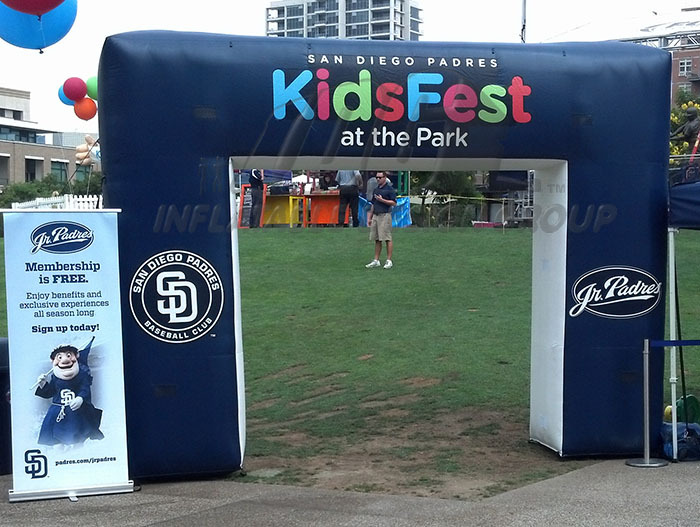 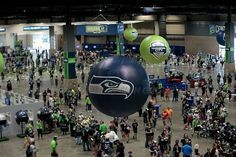 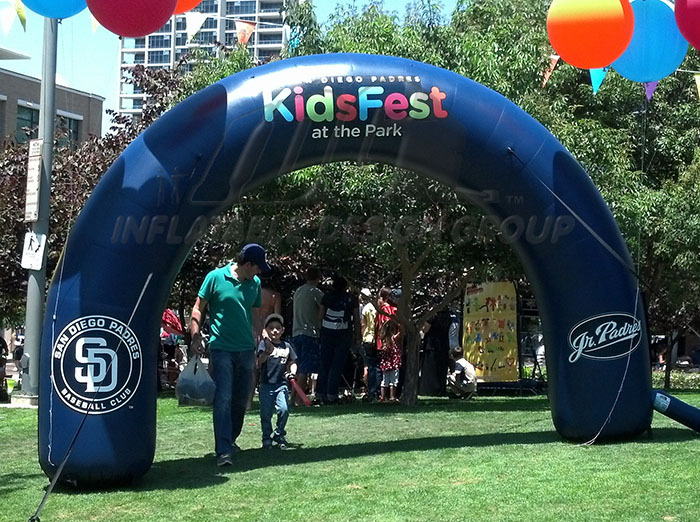 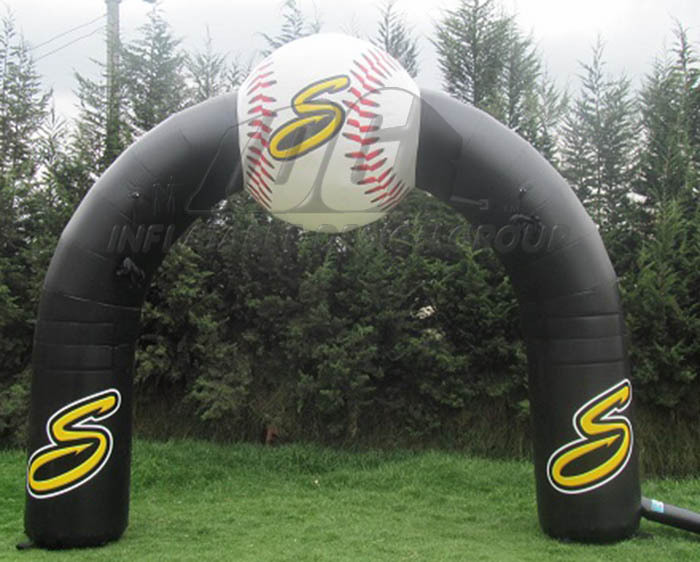 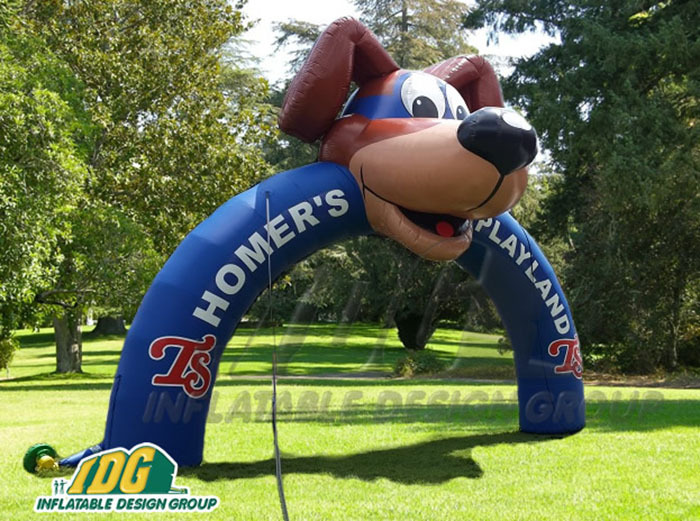 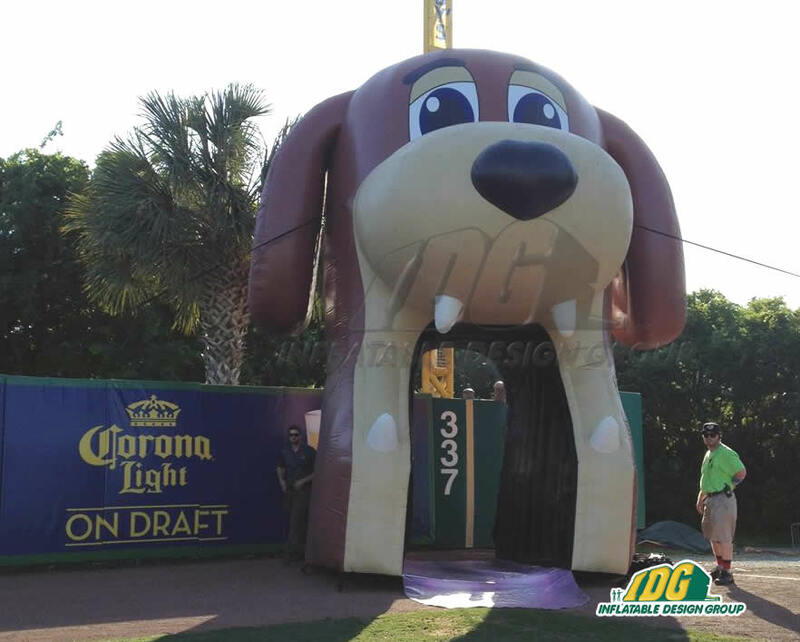 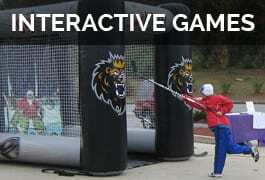 Make an awesome impression on your fans as they enter under a giant inflatable archway accompanied with a huge 3D baseball and your teams logo. 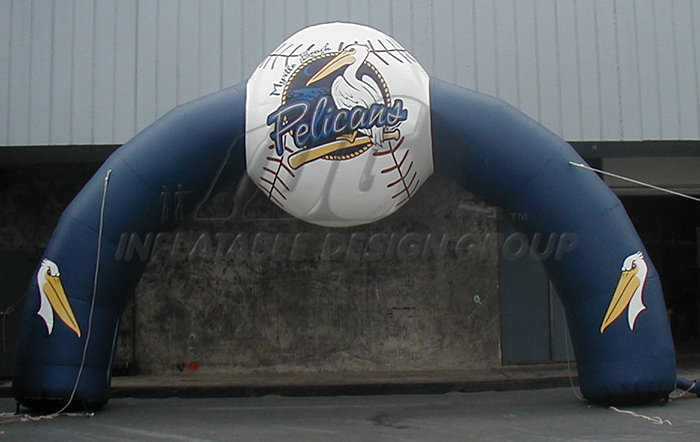  Baseball arches and entryways are quick and easy to put up plus the take down takes only a minute. 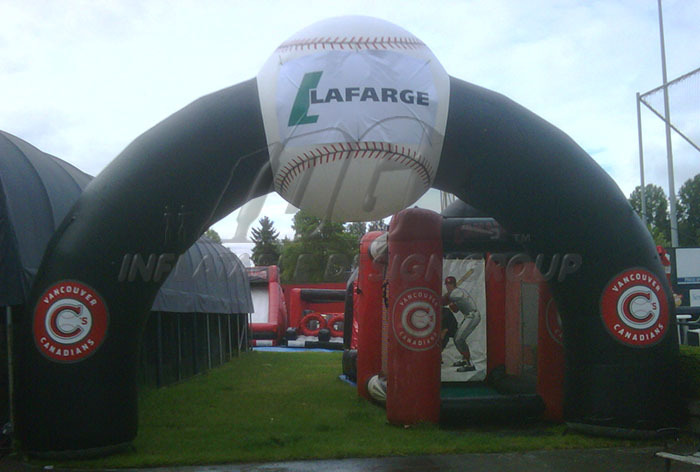 You don’t have to worry about the hassle of having to put up a metal truss then to find a place to hang it. 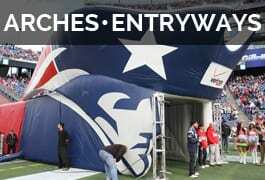 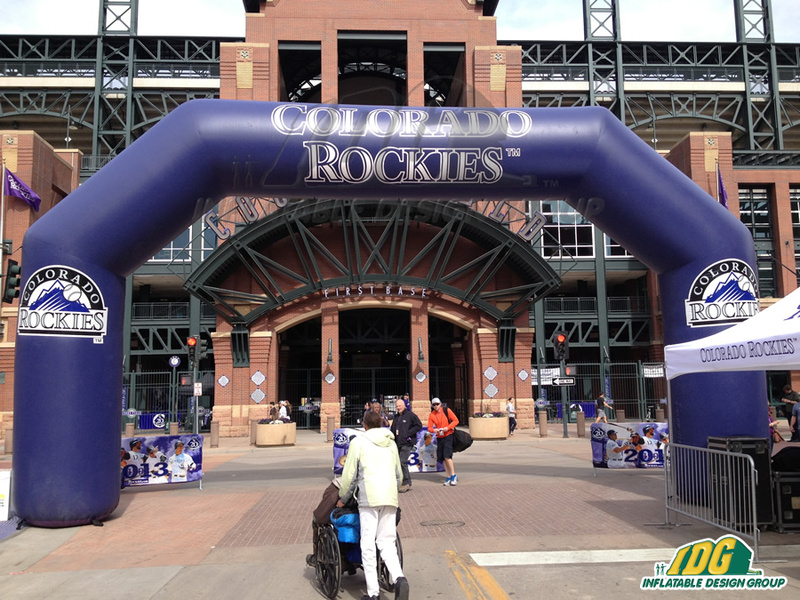 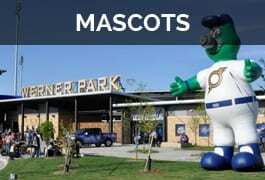 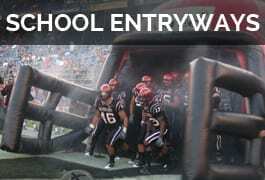 Arches and entryways make a huge impact on your crowd at your baseball stadium. 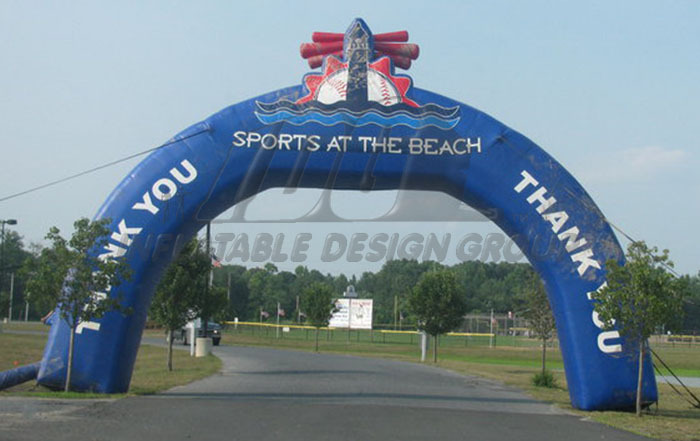 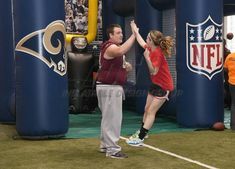 These arches and entryways are fun for the baseball game or other events in and around the stadium.